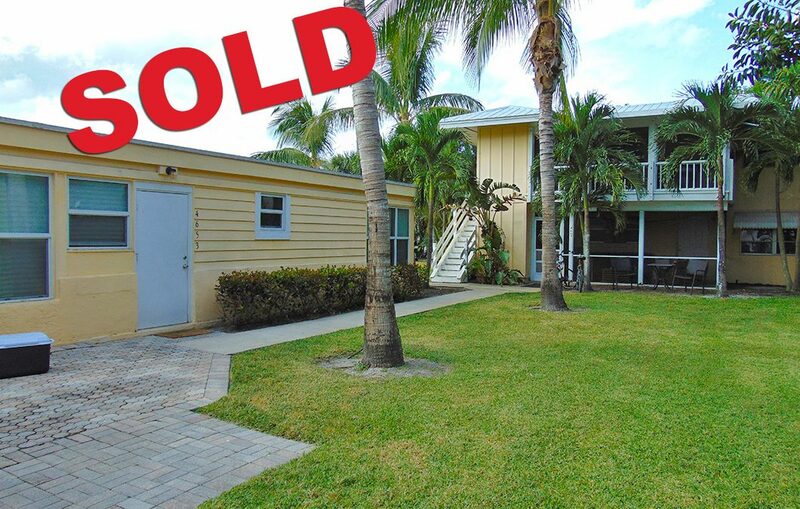 Historical Office in Stuart SOLD! 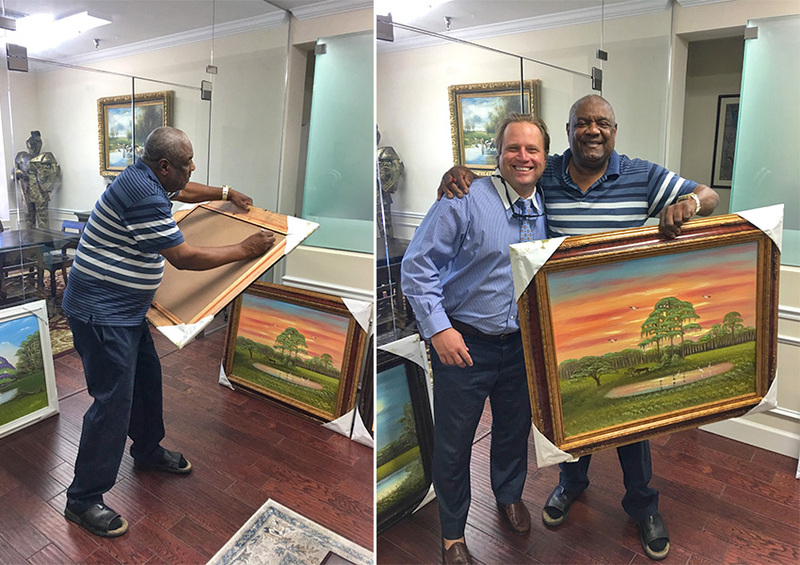 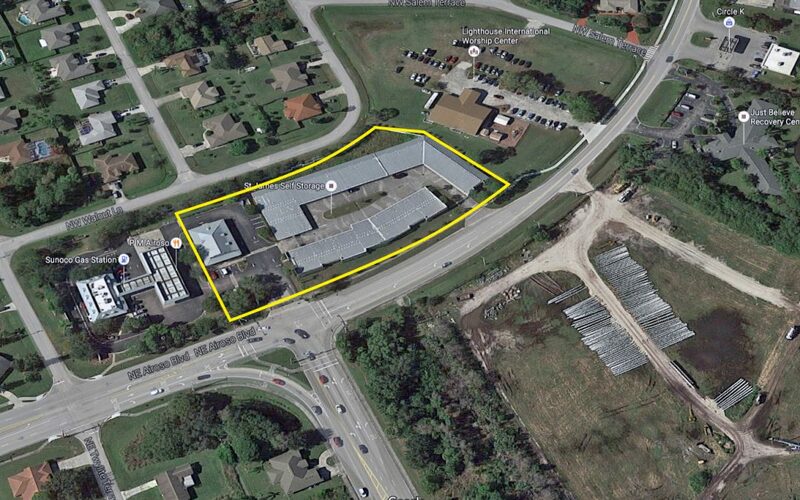 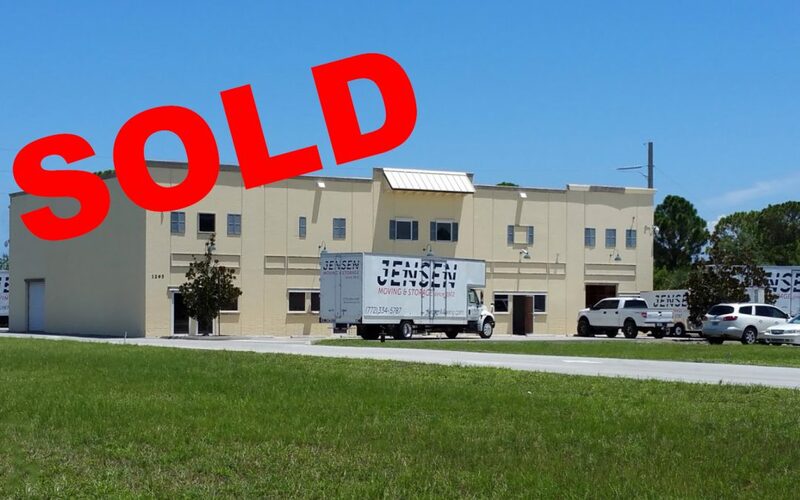 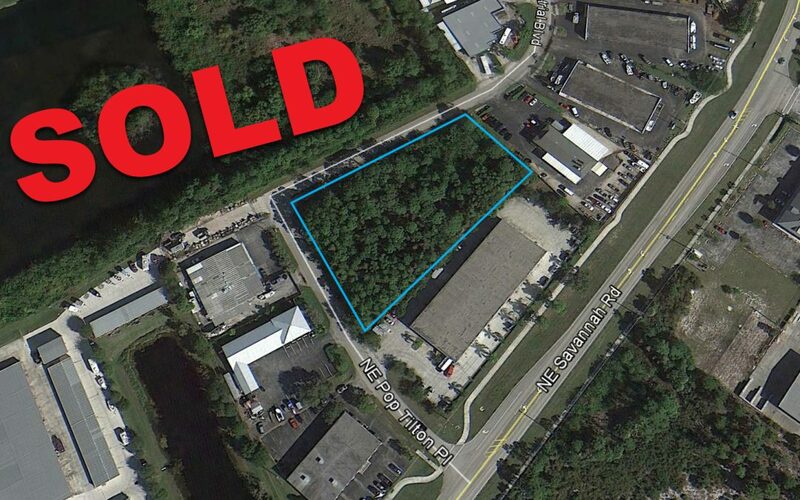 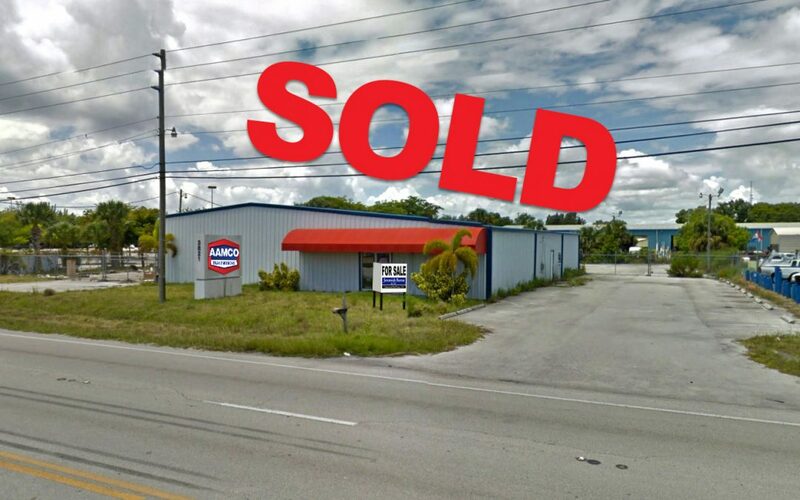 Avonlea Warehouse in Jensen Beach SOLD! 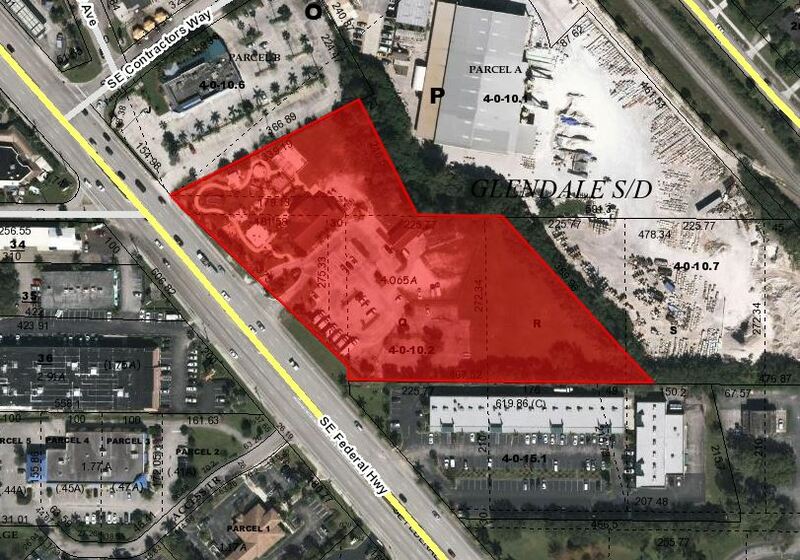 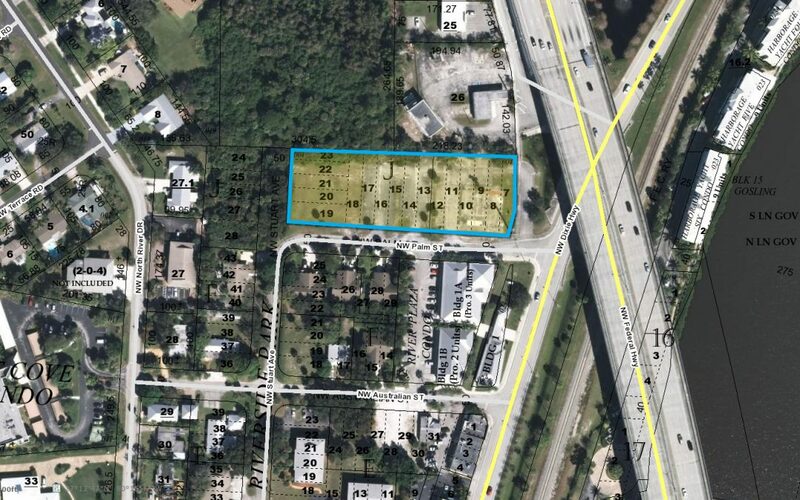 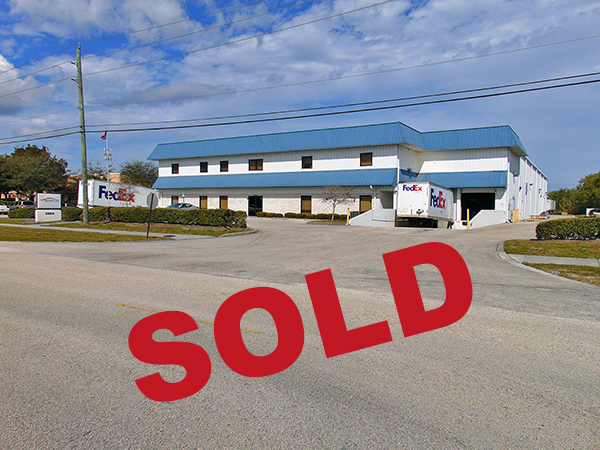 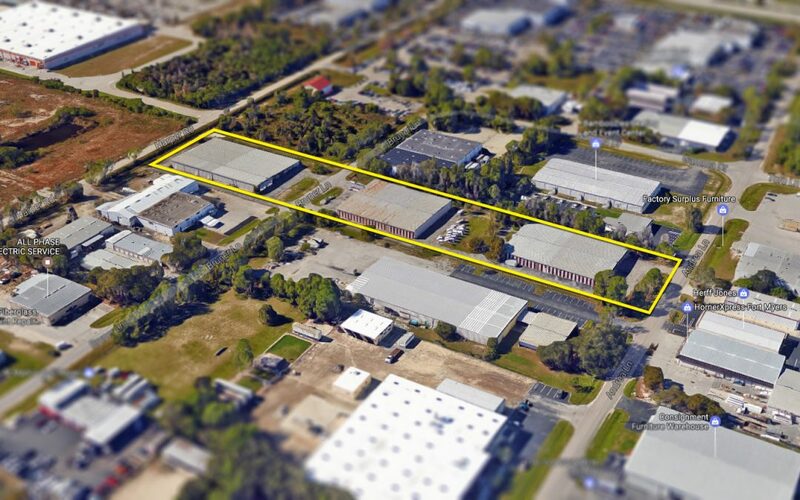 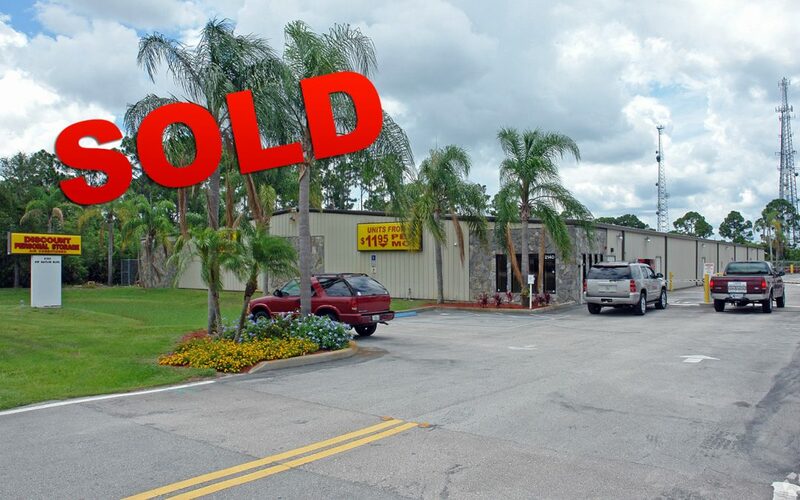 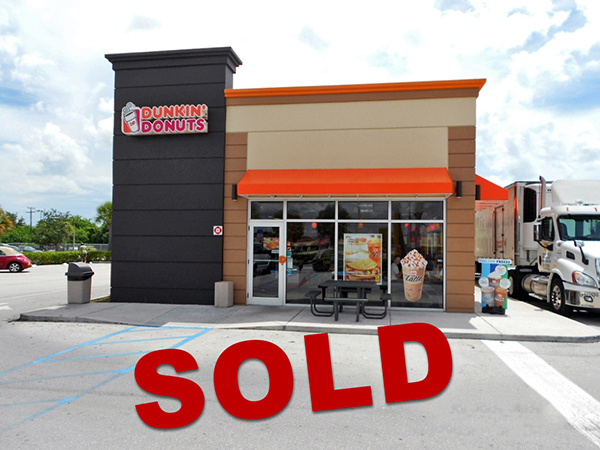 Industrial Property in Palm City SOLD! 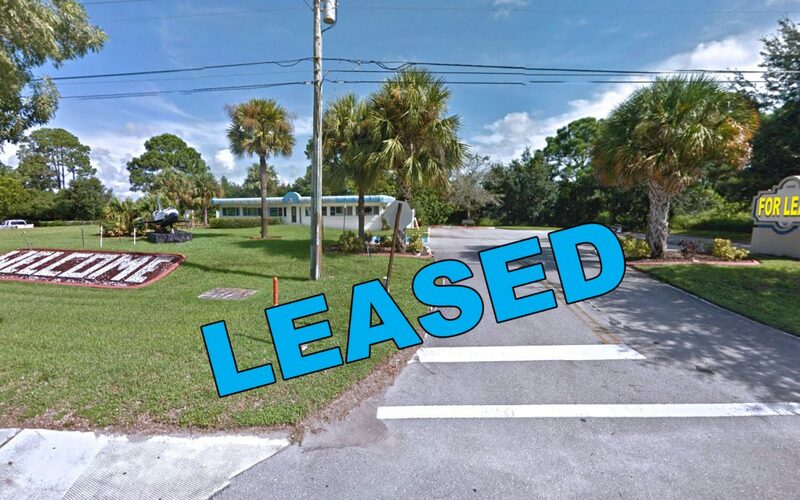 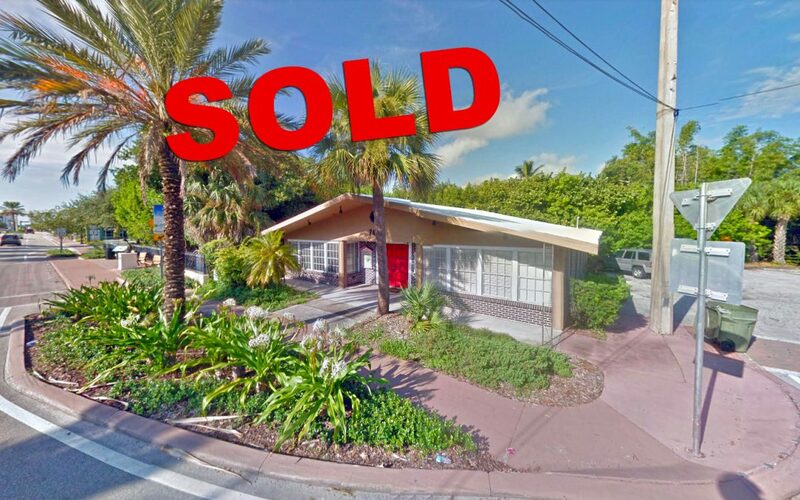 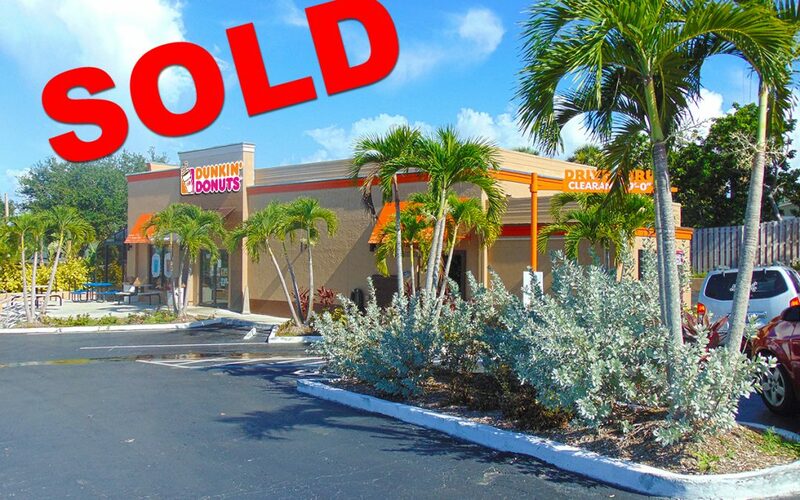 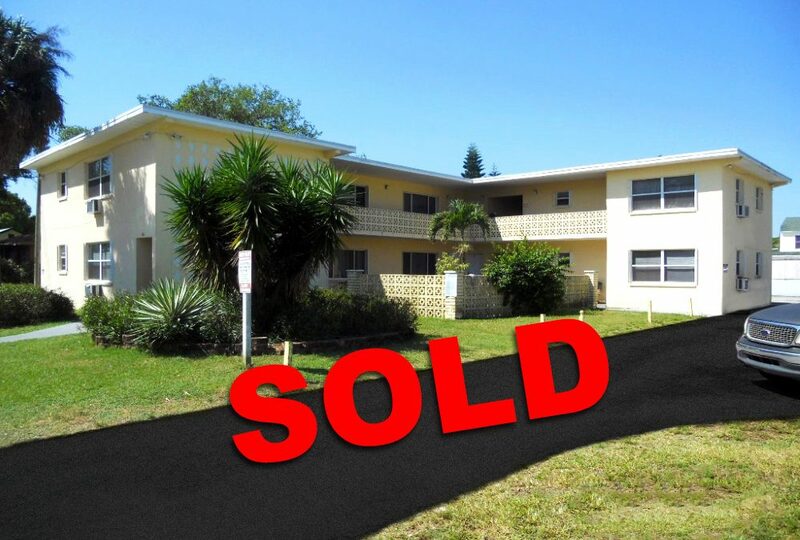 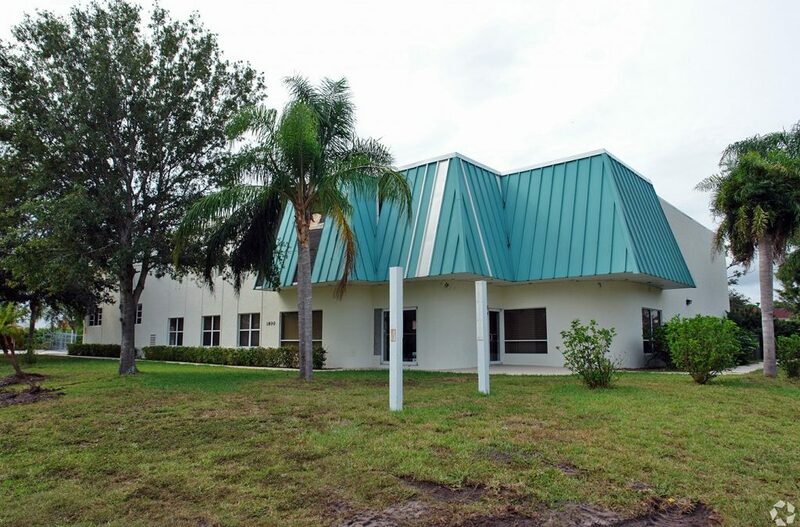 Commercial Condo Unit in Stuart SOLD! 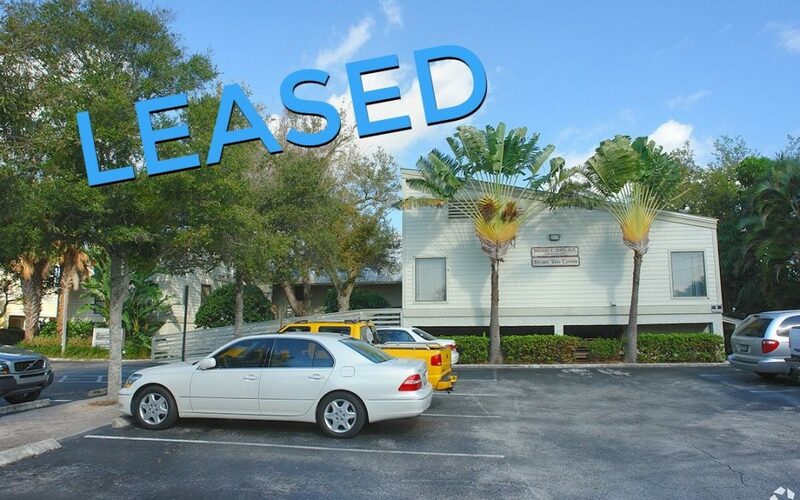 Dalton Center office space LEASED! 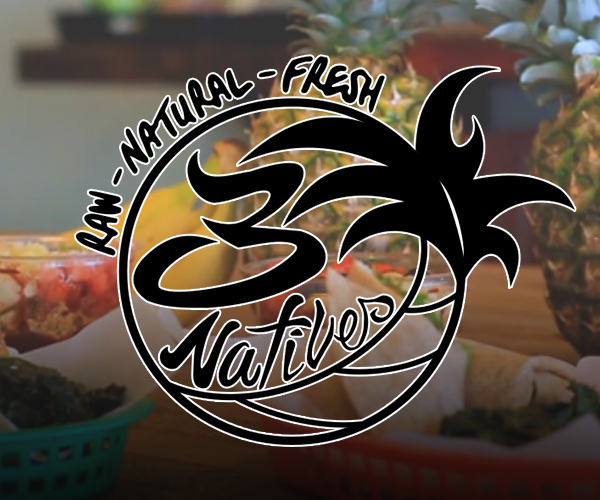 3Natives opening two new locations! 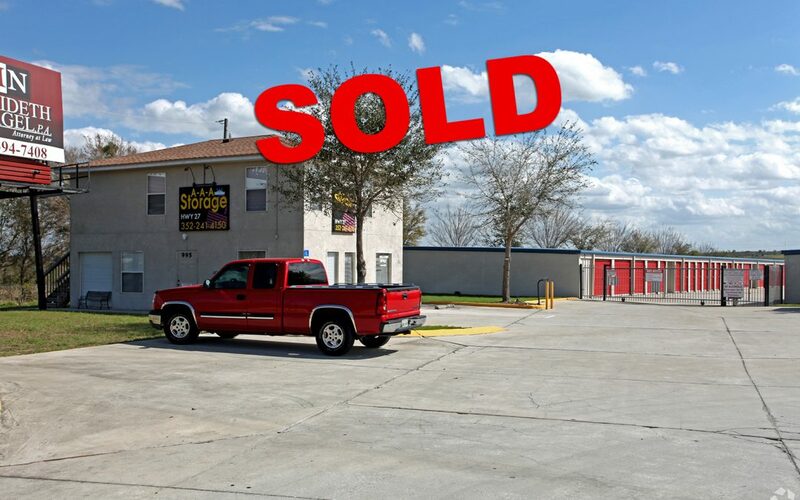 the Extra Closet Storage SOLD! 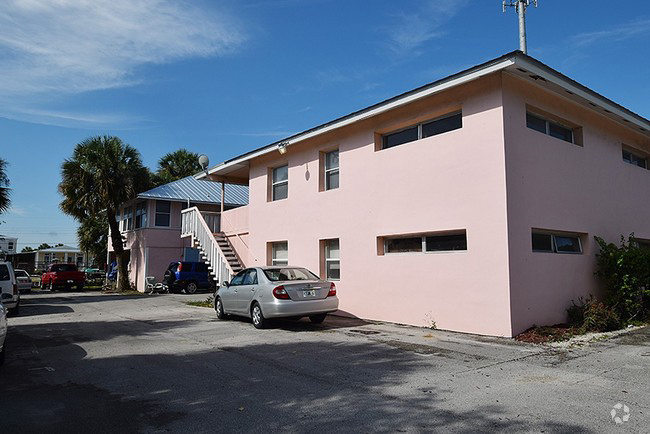 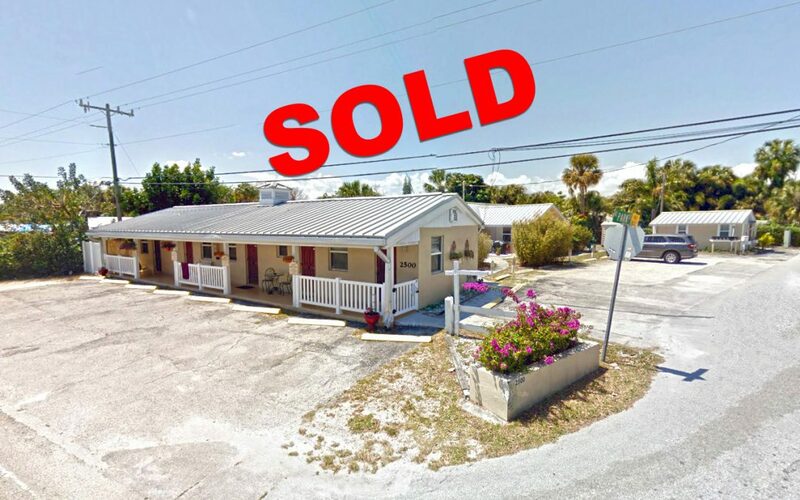 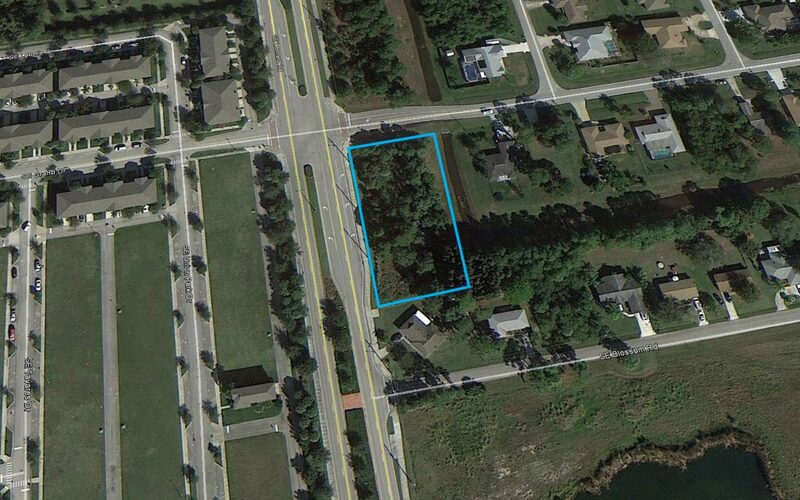 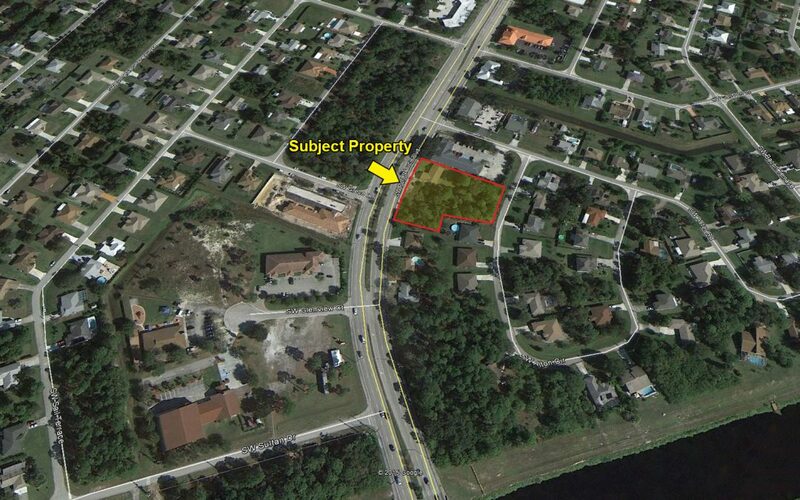 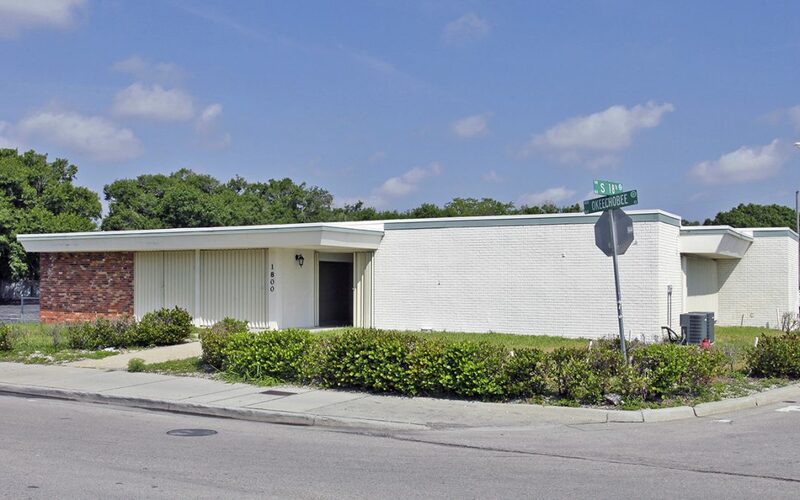 Multifamily Building in Fort Pierce SOLD! 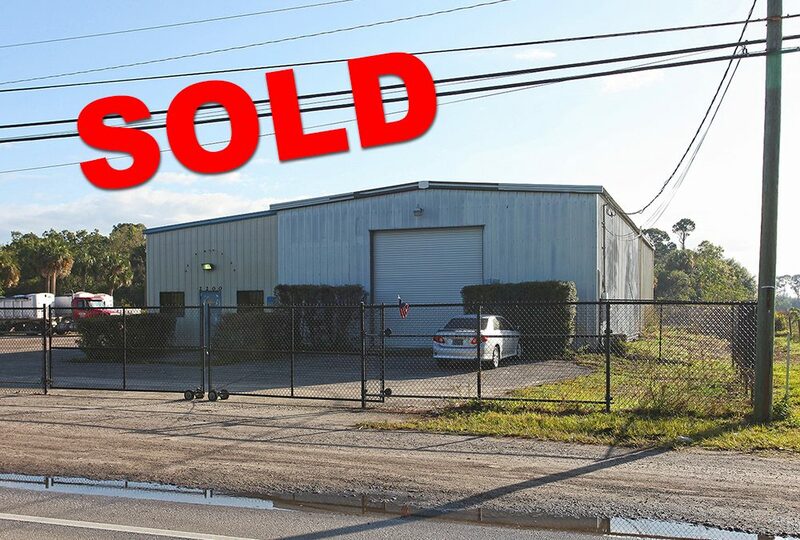 Storage Facility on Gatlin SOLD! 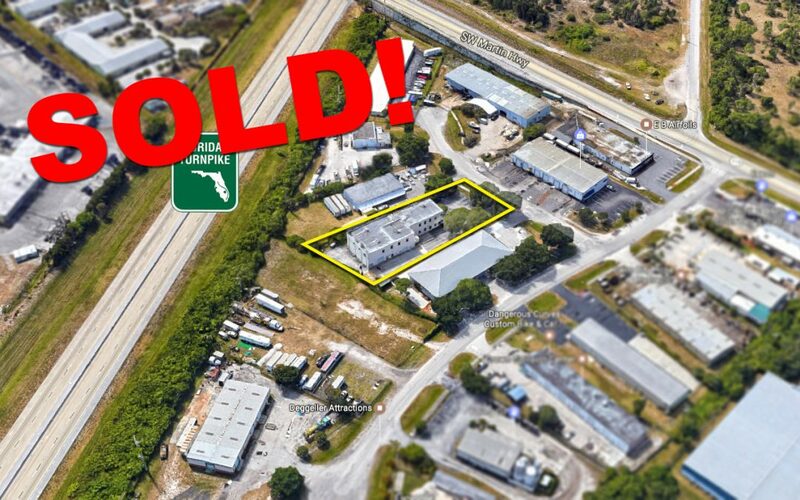 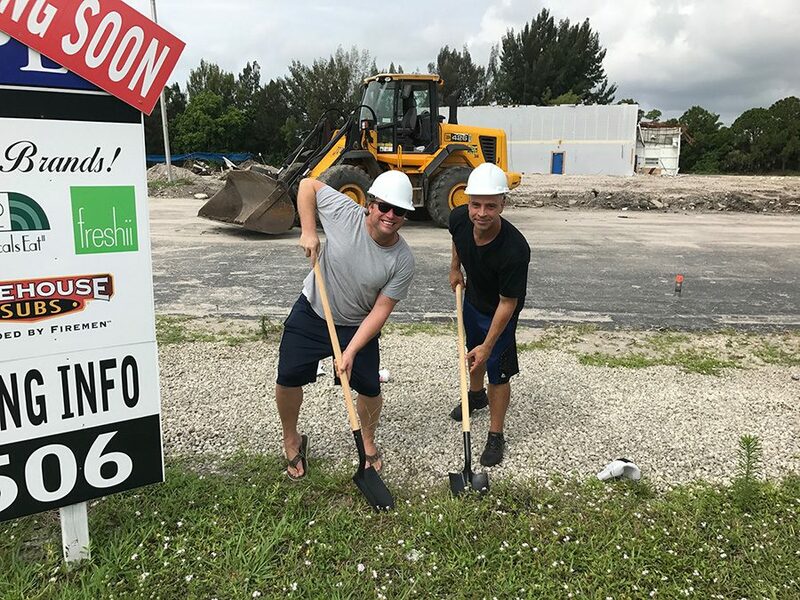 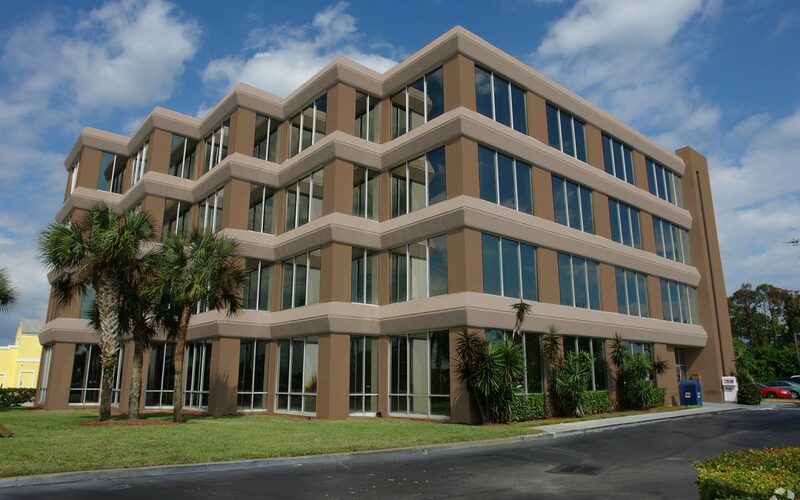 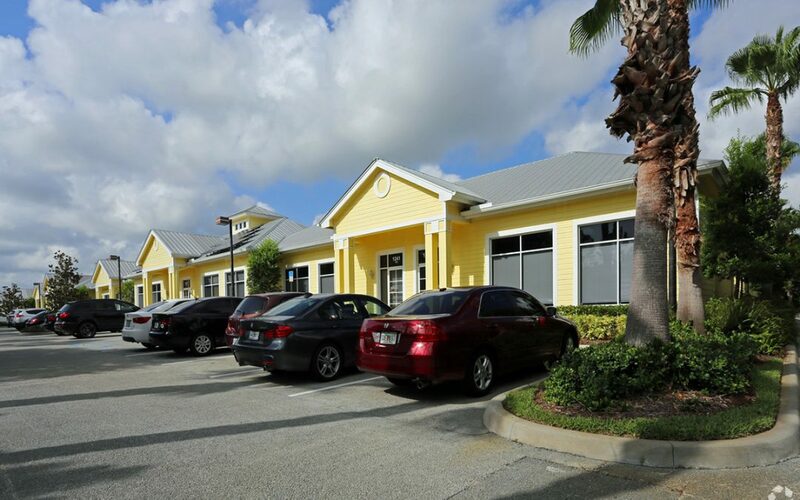 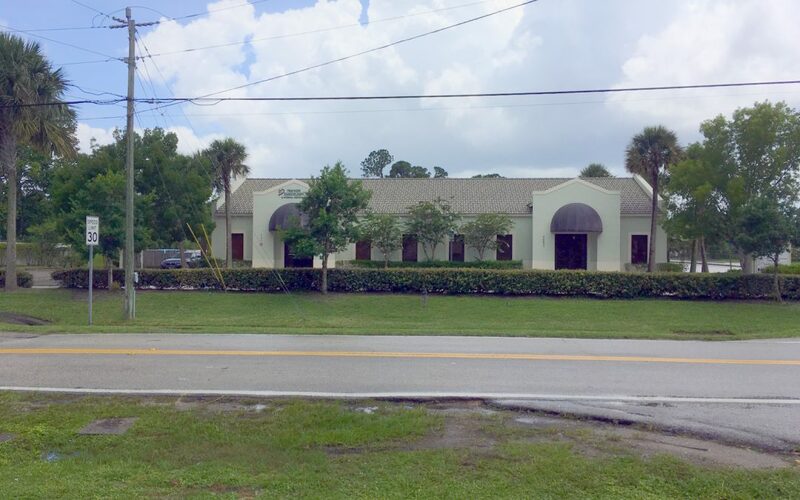 New Team Members join Jeremiah Baron & Co.
Office Building in Stuart SOLD! 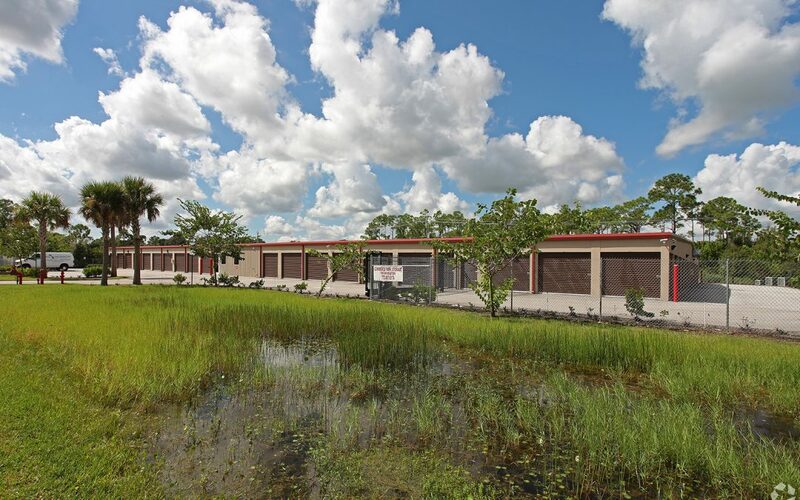 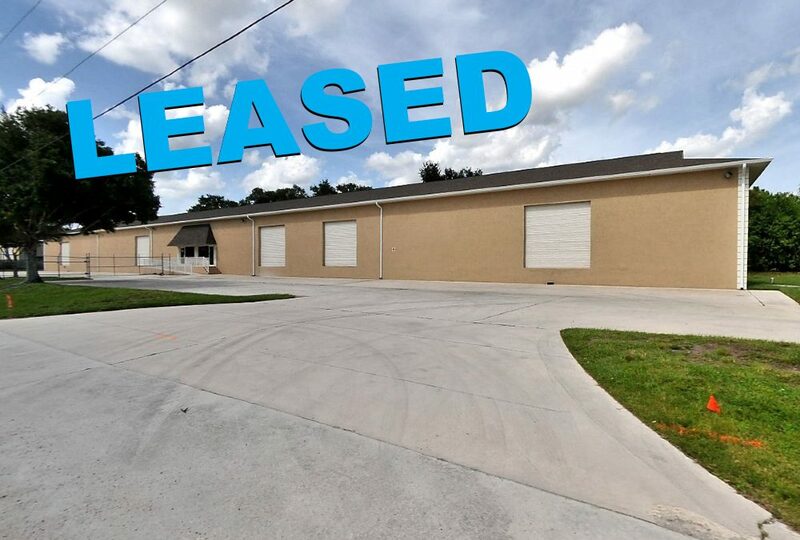 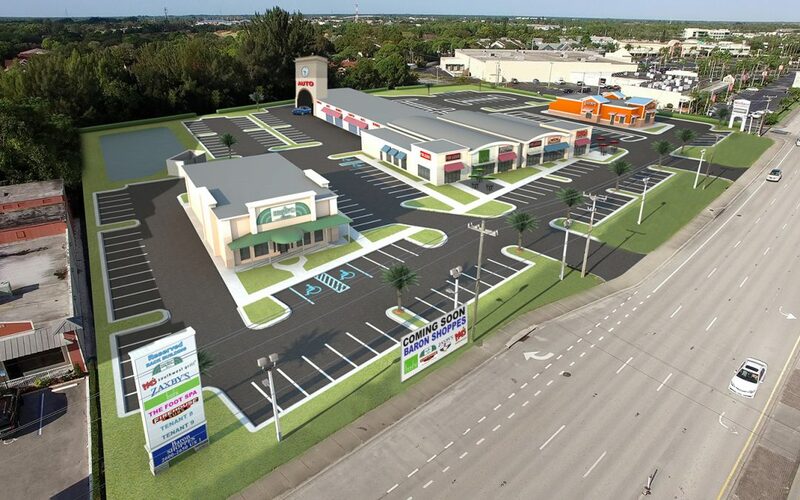 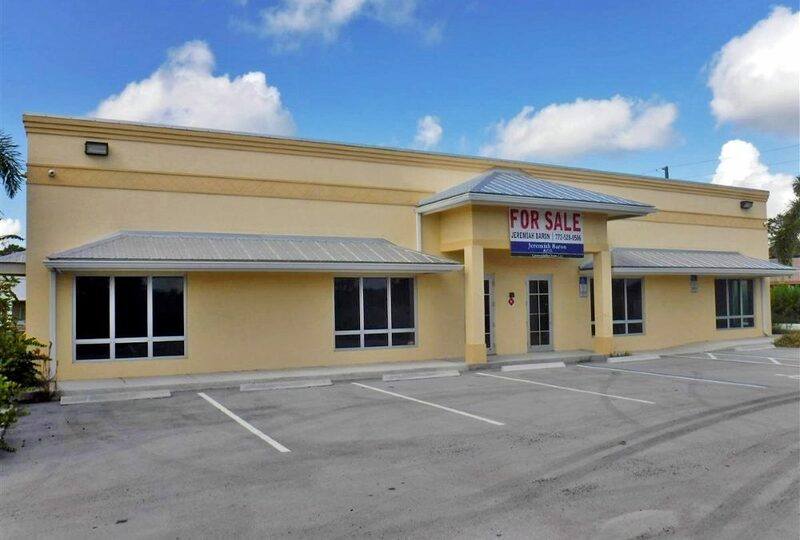 Self Storage in PSL Sold!